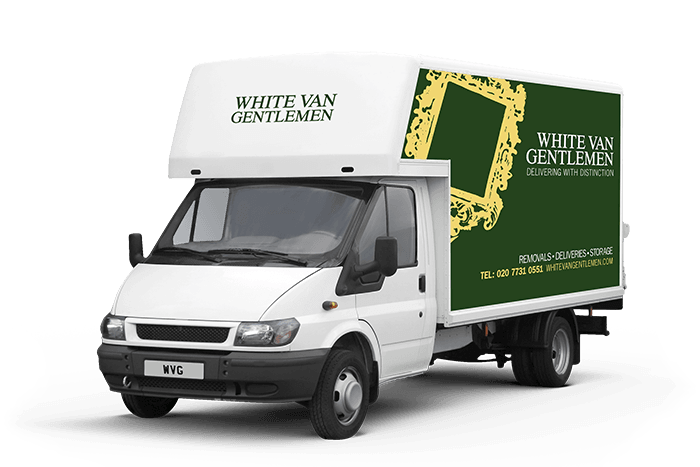 We know finding the right City deliveries company can be a real pain, but once you’ve had the pleasure of working with White Man Gentlemen, you wont ever need another number. Whether you want a small package delivered to Epping, or a room full of furniture delivered to Scotland, we’ll offer you the best prices, and a 100% professional, personable service. Using our City deliveries service not only means you’re getting highly trained and experienced delivery personnel, but you’re also getting the benefit of our extensive local knowledge. It’s important to put forward the best image possible when delivering items, because your delivery team are carrying your reputation. That’s why we pride ourselves on being that little bit better, and leaving everyone we meet 100% delighted with our service. Don’t leave your City deliveries to chance, call White Van Gentlemen and make sure your package is with someone you can trust.